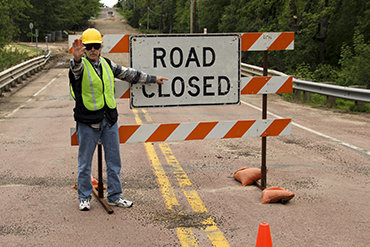 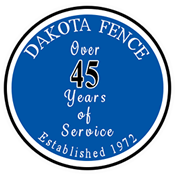 Dakota Fence Company is seeking full-time Sign Shop Production Worker for its growing Fargo, North Dakota office. 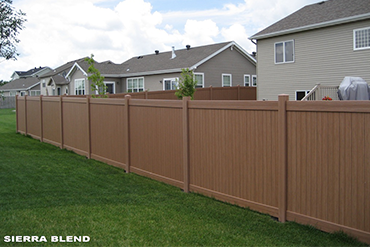 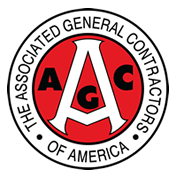 Dakota Fence Company, a growing fence company in the Midwest, is seeking fence installers for all of its locations. 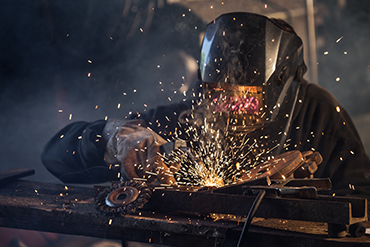 Dakota Fence Company is seeking full-time Welder/Fabricators for its growing Fargo, North Dakota office.